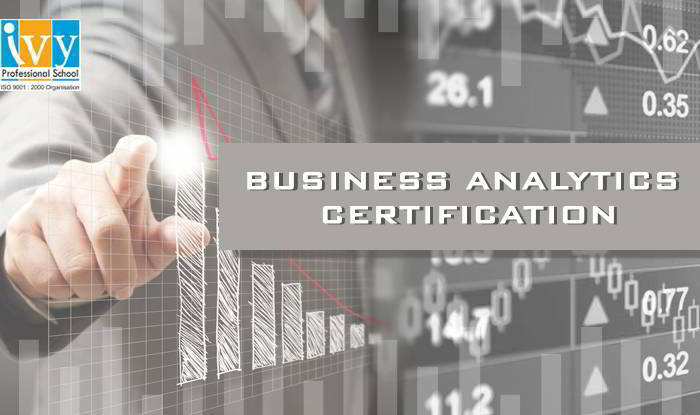 The Business Analyst Certification online program intends to impart practical and hands-on knowledge of Analytics tools –Advance excel, VBA, SQL, SAS and R with the help of real life case studies and projects and equip you with the data science for business. Apart from training on basic tools, this program also includes problem solving and thinking techniques along with career enhancement skills. P.S.- The access of the course will be given directly by Ivy Pro School within the next 48 hours of your enrollment to this course. This programme aims at providing the participants with a comprehensive knowledge bank on both basic and advanced concepts of business analytics.It will also enable the learners to master advanced analytics concepts using SAS 9 modelling.The students will also gain expertise on Data management and analysis using 'R'. Data Management & Analytics using "R"